Defy the signs of aging by trying this youth stimulating treatment that encourages your own skin to behave younger. The older the skin, the more it needs a multi-therapy approach. Your esthetician will use her deep knowledge of the skin to combine the perfect exfoliation techniques, collagen induction therapies, along with a microcurrent to instantly renew tired looking skin. Combine the age reversing radio frequency energy of the FSD with the youth freezing cryo-rich cold mist creating an instant lift and glow. Thankfully, there are ways of having a face-lift that look natural and are inexpensive. Microcurrent (a.k.a. facial fitness) is an exercise regimen that involves working out the muscles of the face. Having regular microcurrent treatments brings about a natural face-lift eliminating the need for surgery. The power to look young is literally in our hands. Microcurrent is known to be the most effective non-surgical method to take years off the face. In this treatment, we dermaplane first followed by microcurrent which has a low level of electricity that mirrors the body‘s own natural electrical currents. 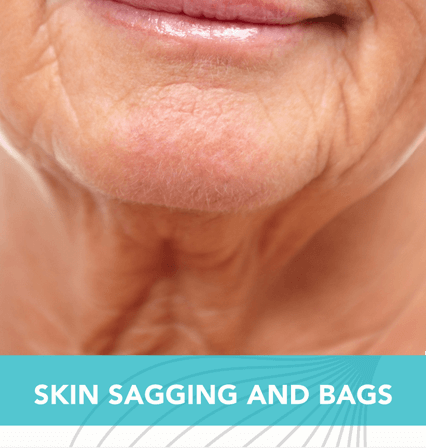 This triggers a chemical reaction at a cellular level to enhance the production of natural collagen and elastin, providing circulatory benefits, and re-educating the muscles of the face. The result is immediate firming, smoothing, and re-hydration of the skin while reducing the appearance of fine lines and wrinkles. Microcurrent lifts, sculpts and tightens, provides immediate results, and has no downtime.